Rev. 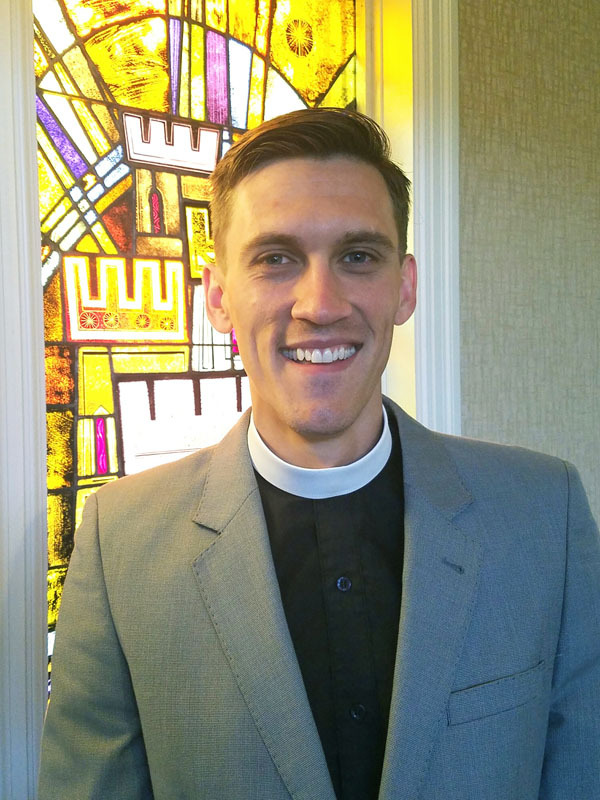 Jacob Denap is an ordained minister in the United Church of Christ. A native of southern Illinois, he studied at Duke University and the Chicago Theological Seminary where he focused on public theology and ethics. Jake was a Clinical Pastoral Education Resident at Rush University Medical Center in Chicago and has worked previously as a chaplain in Pediatric Emergency Medicine and in Hospice/Palliative Care. 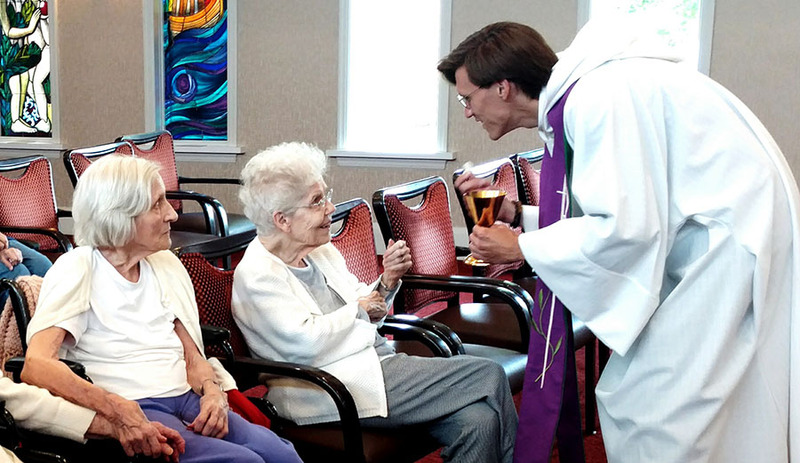 He has also served local congregations in the Chicago and St Louis suburbs. He sits on several boards including Interfaith Partnership. Jake lives in St. Louis City with his beloved spouse, daughter, and two cats. When not at Brooking Park and The Willows he can often be found playing in city parks, reading, or over investing in foodie culture. He has a special interest in storytelling and poetry, healthcare ethics, and the ways we create community. He is occasionally good at jokes.